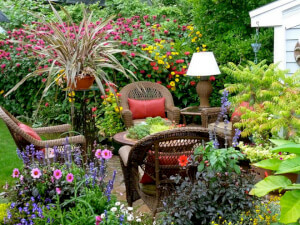 Hire a professionally trained landscape designer if you want to save time and money while adding to your home's curb appeal. 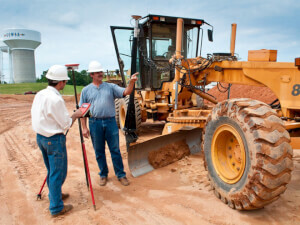 How much should land grading cost you? Get national cost averages as well as the factors affecting them. 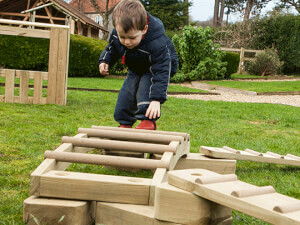 Request a free quote from a local contractor. 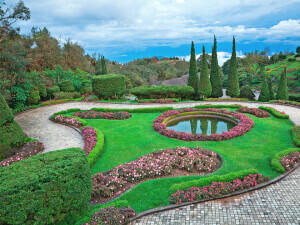 Lawn maintenance provides beautiful curb appeal, but requires continual attention and work. Knowing how much this might cost can greatly benefit you. 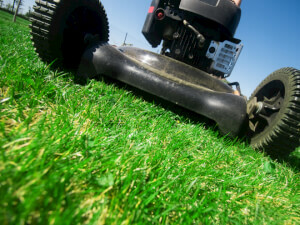 Do you love or loathe lawn care? 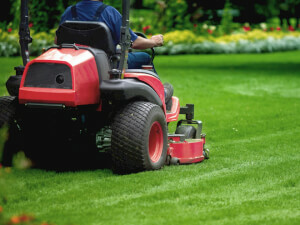 The cost of lawn mowing services will differ depending on your circumstances, and it may require some planning. 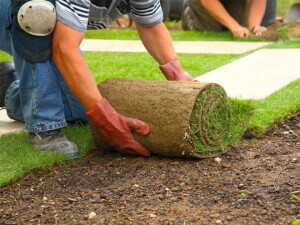 Learn the basics of sod installation and read about the main factors influencing what you'll pay for this service from professionals in your area. Many things can go wrong with sprinkler system. 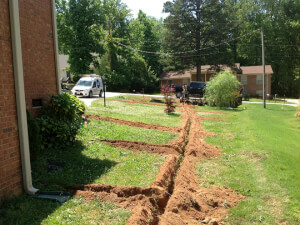 Always know what sprinkler system repair costs you are facing before calling a professional. 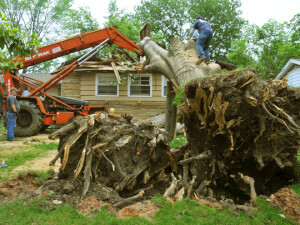 Tree & shrub removal costs breakdown in your area- learn what you need to know to get the best estimate available in your region. 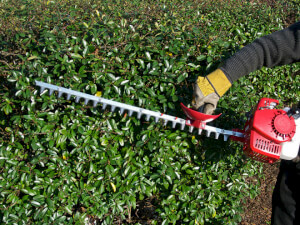 Although shrub trimming can range drastically in price, maintaining them is part of improving your home's overall look and curb appeal. From time to time, tree removal might be necessary. Understanding the cost is very important part of getting exactly what you need, when you need it. Landscaping can be expensive. Know what price factors you may encounter before you even sit down for your first meeting with your landscape architect. 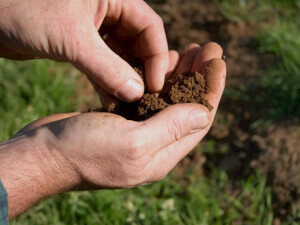 Have you ever needed soil testing? If not, find out here why it's so important. Get your cost breakdown here alongside a FREE estimate for your area. 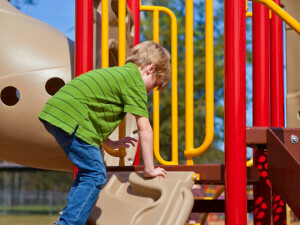 If your outdoor play equipment needs repair, get a FREE estimate from a local professionals to compare with other quotes you may have. 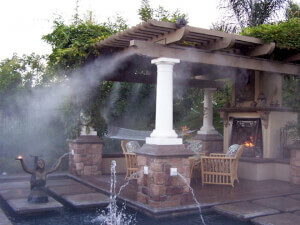 Discover what an outdoor misting system could do for you and find out what you're likely to spend on it. Learn about the costs that are involved. 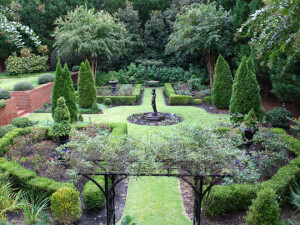 Get all the facts you need on garden landscape projects, relevant pricing factors and the rates you'll pay contractors to install garden landscaping. 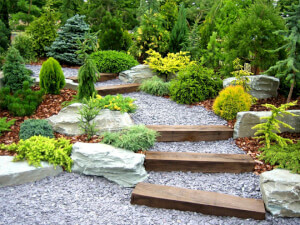 Landscaping is a fantastic way to add value to your home fast and easy, but what is the best option for you? Here's what you should be paying. 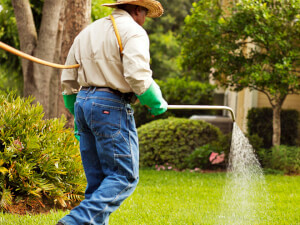 In order to maintain a beautiful curb appeal, you need to make sure your lawn is fertilized. Before hand though, knowing what it will cost is a must. If you take pride in how your home is presented in your neighborhood, it might pay to have a professional company do some lawn treatment. 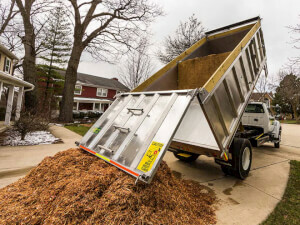 Find out what factors affect the cost to deliver mulch. Learn how to get the best prices on mulch delivery in your area or request a free quote. Do you need stone delivered? 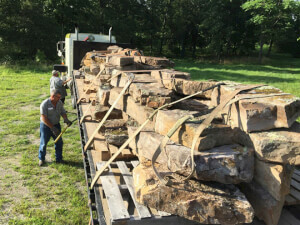 Learn how to establish the right rock delivery price from a professional. Get FREE quotes to suit your budget. 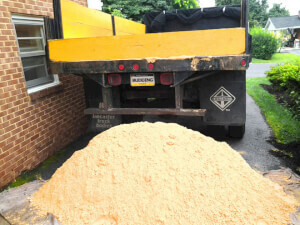 Sand delivery may be your only option if you do not have a large hauling vehicle or enough time at your disposal. Here's a cost breakdown and free quote. Whether you need mulch, compost, or soil delivery, learn how much you could pay on delivery rates. 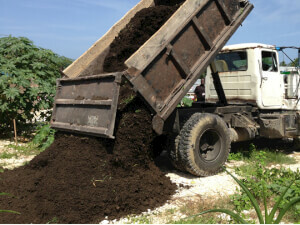 Get FREE quotes on nutrient rich soil delivery. 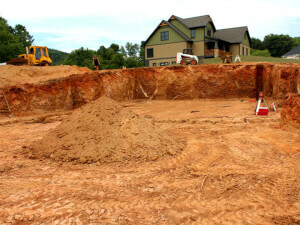 Learn how much it costs to get a grading contractor in. Find national cost averages and factors affecting them. Request a free quote from local pros. 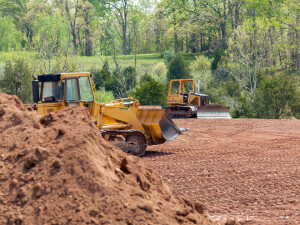 Landscape grading costs will differ depending on your chosen contractor and region. Here's a cost breakdown and FREE quote to see what you should be pay. 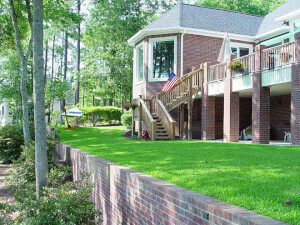 Get all the facts on building and paying for a retaining wall. 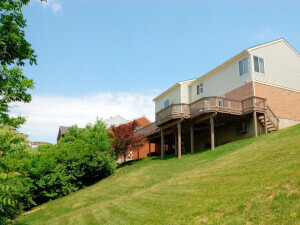 Find out about decisions and other factors that may result in a higher or lower price. 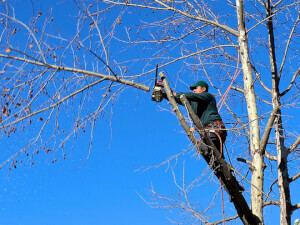 If you need tree stump removal, you are likely thinking about the price. 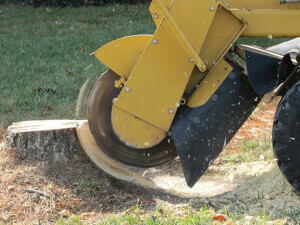 Here's a breakdown to prepare you for the cost to remove a tree stump. Looking to have your land cleared, there are factors to keep in mind that affect price and knowing them prior to starting your project can get you prepared. 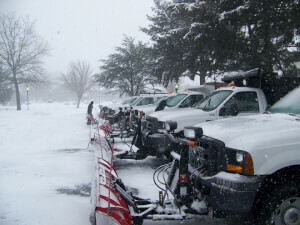 Get the lowdown on snow removal services and find out about the cost to remove snow. Learn the most important factors that influence these rates. 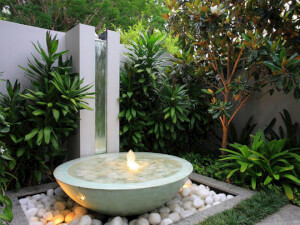 If you want to add a water feature to your home, get an estimate of the cost of water feature installation from a local professional for free. 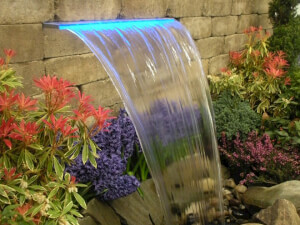 Water fountain installation is a job for a knowledgeable contractor, but what should you be paying? Get your FREE estimate to help you budget here. 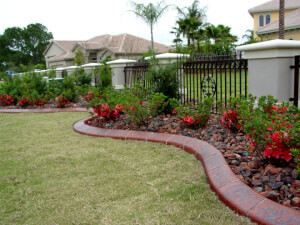 When you read this detailed pricing report, you'll get all the particulars on landscape curbing. Find out how much installation normally costs. 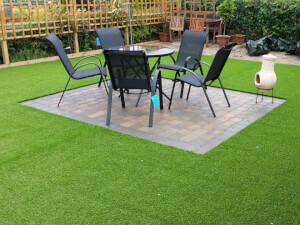 Artificial grass installation can save you a lot of time and money in the long run. Here's what you should be paying for a professional contractor. 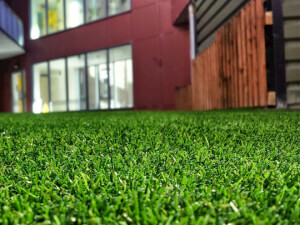 Artificial turf installation can save you a lot of time and money in the long run. Here's what you should be paying a professional contractor. 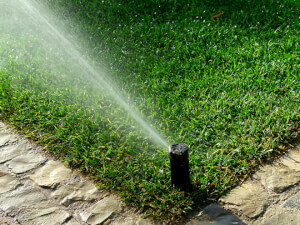 Failure to winterize a sprinkler system can result in expensive repairs down the road. Take proactive steps to protect your sprinkler system. 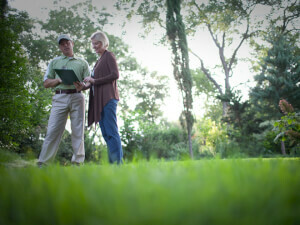 Lawn aeration is a key ingredient needed to ensure your grass grows lush and green. 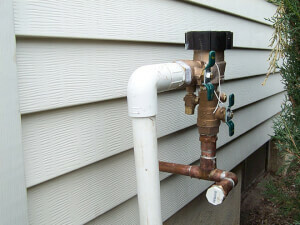 For proper air flow, you need to schedule an aeration process. 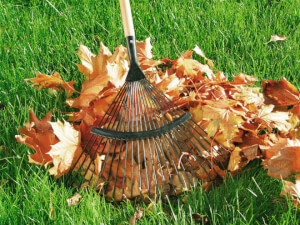 How much would you expect to pay for a fall yard clean up? Get all the price influencing facts as well as accurate quotes right from local experts. 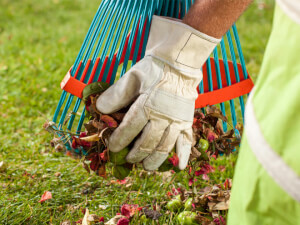 If your property needs some spring yard clean up, find the average local cost and get a FREE estimate from a professional in your area. 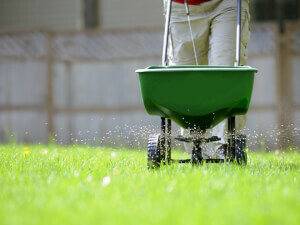 Wondering how much lawn seeding costs? Find accurate, free, no-obligation cost estimates from our experts. Secure your professional today.